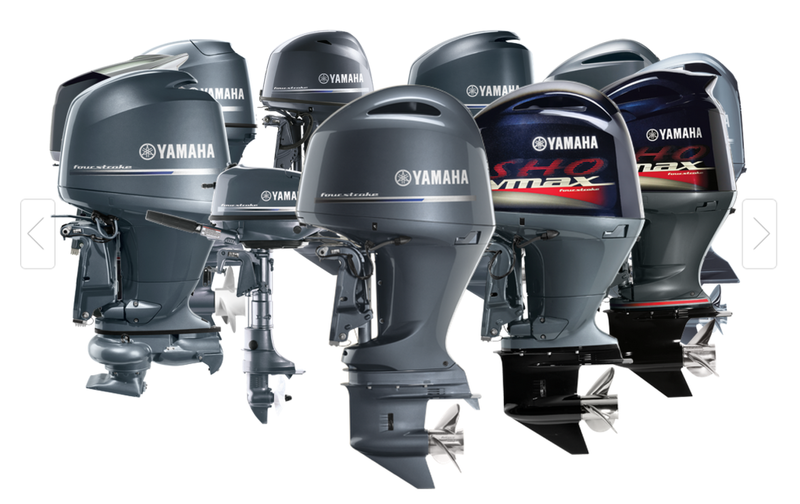 The difference between outboard and inboard motors is where they’re contained on the boat. 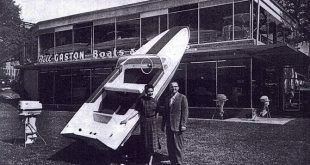 Inboard motors are inside the hull and are common on large ships. 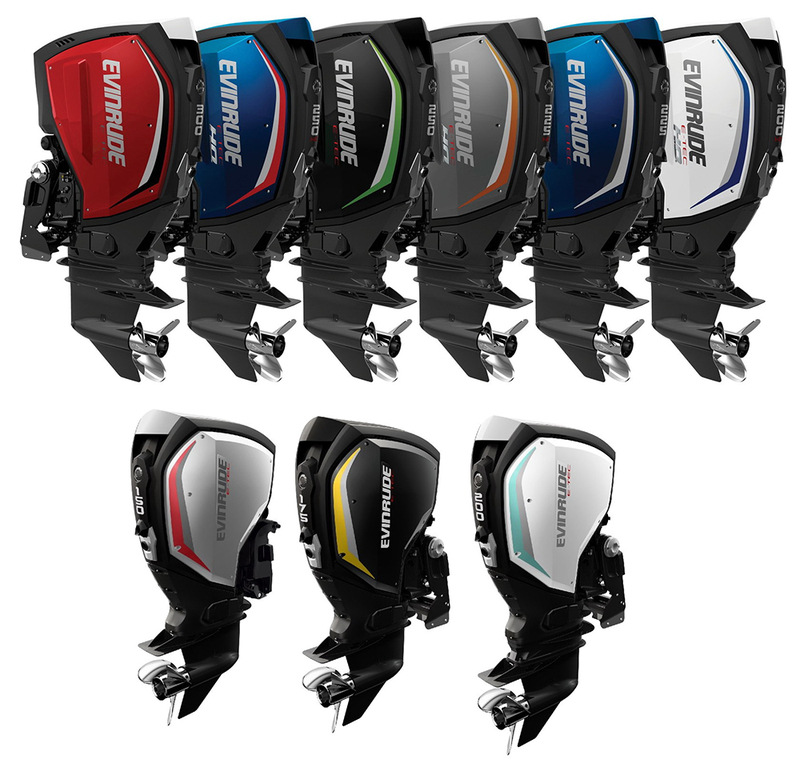 Outboard engines go directly on the back of the boat to offer propulsion and are the most common solution for small watercraft. 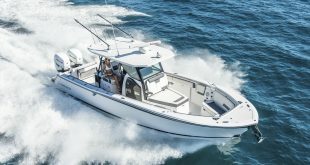 Over the course of our long experience with new and used boat sales, service, parts, and rentals, we’ve identified five key tips for anyone who’s searching for a new boat engine. Your needs in this category will vary depending on the size of your vessel and how you want to use it. You’ll need some serious horsepower if you want to tow big inner tubes or participate in water sports. If you have a small fishing vessel, however, a modest outboard will be enough. Your budget will affect which kinds of motor options you can afford and whether you should buy new or used. Buying new is great as new motors come with a good, factory warranty and financing options are available. Buying used is a cost-saving option, especially for people who are on a tight budget and handy with engine maintenance. Fuel efficiency is important for a couple of key reasons. For one, it’s better for the environment when you choose an efficient engine. You use less fuel and reduce your carbon footprint. 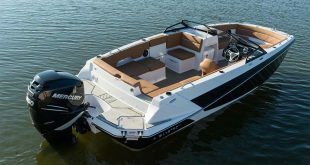 Your boat’s total range is the size of your fuel tank in gallons multiplied by the mileage per gallon, so a more efficient engine allows you to go farther between fill-ups. 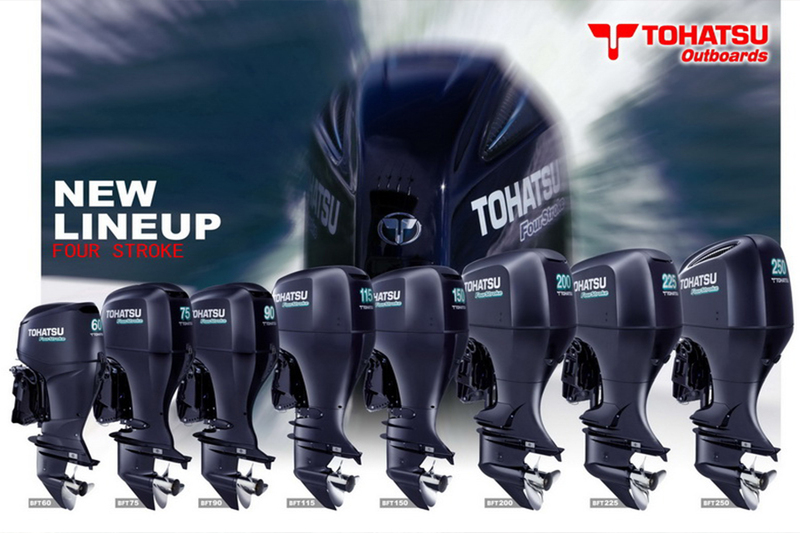 Buying a new outboard can be exciting, but that doesn’t mean you’ll want to repeat the process every few years. Do your research and find an outboard that will last for a long time. Buy from a trustworthy vendor and get a motor that’s renowned for its durability. 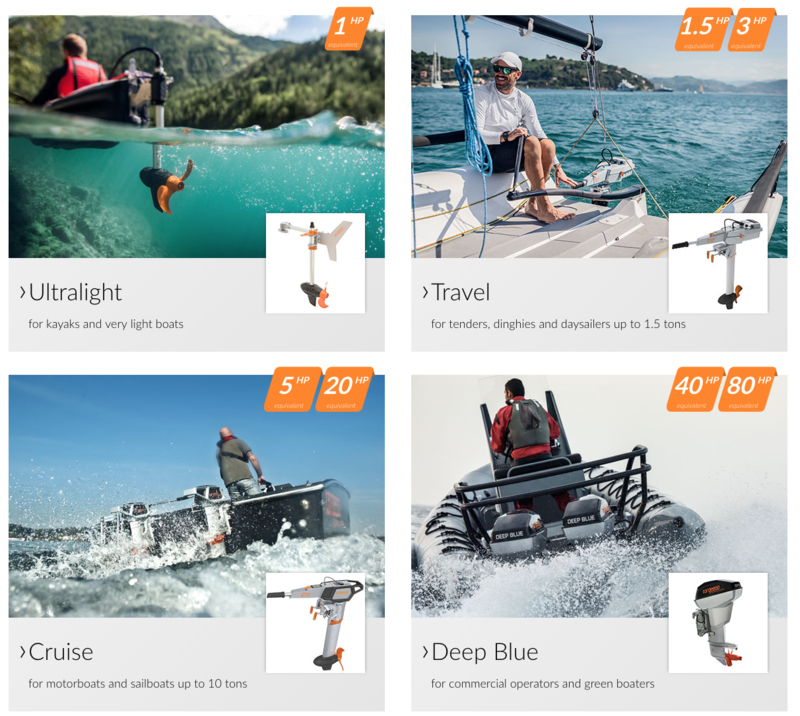 Nautical Ventures has a wide selection of new and used outboard motors for sale. 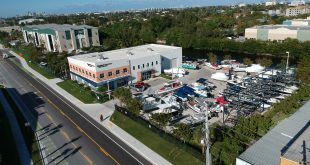 Our staff is knowledgeable about outboard engines and is ready to help you find the right one for your needs. We have convenient locations in Dania Beach, Riviera Beach, and Palm Beach. 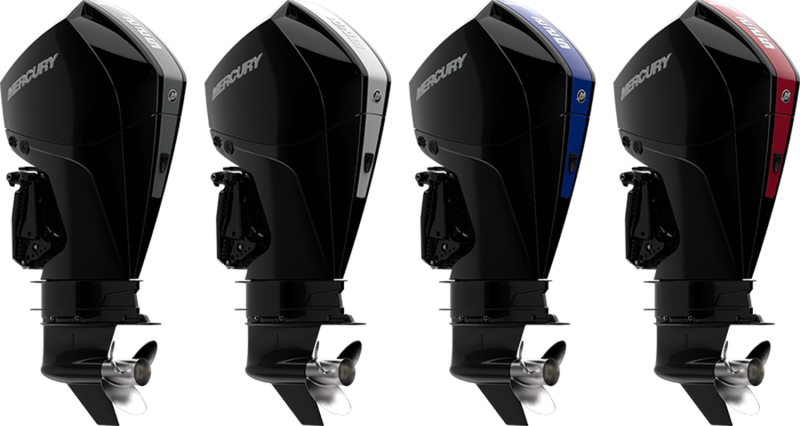 Come see us in person to find the right outboard for your boat!